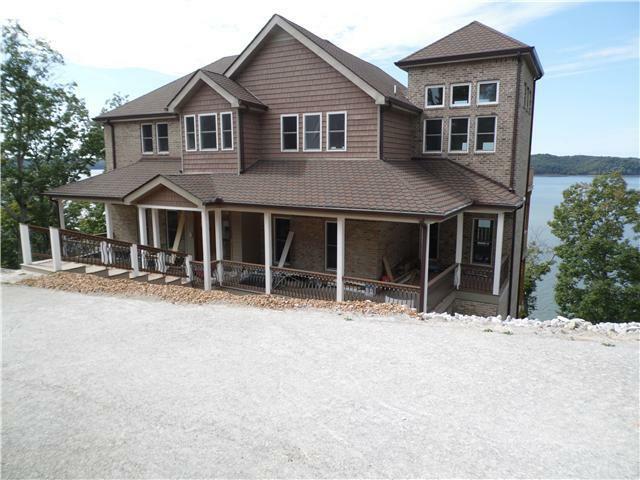 Beautiful brand new Kentucky Lake home on large main channel. 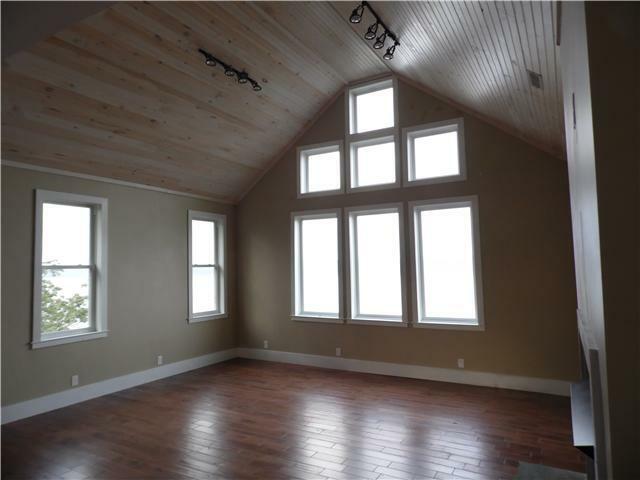 Incredible views of the lake from every room in the house. 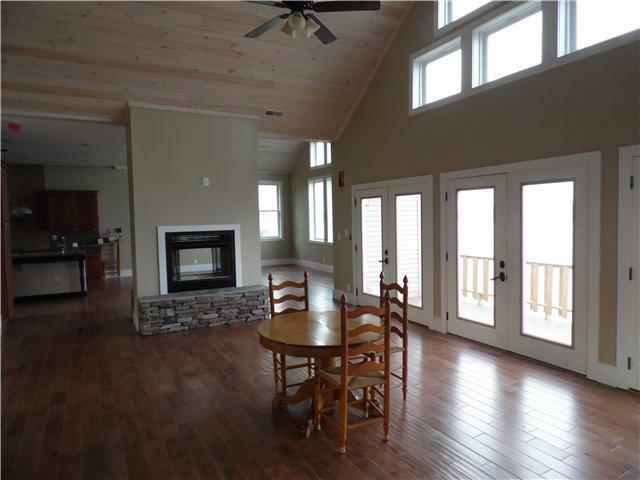 3 large decks across back of home all looking over the lake. 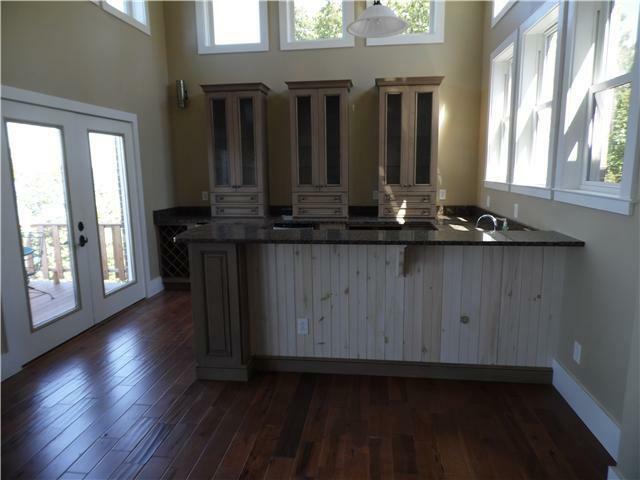 Huge rooms,cathedral ceilings,2 kitchens,dock permitted,see photos.